Difficult spring weather, increasing input costs and falling farm gate prices will see farmers trying to rein in their spending this year. Controlling farm costs is a key component of farm management, having a huge influence on farm profitability. However, as the old saying goes ‘robbing Peter to pay Paul’ is the worst thing farmers can do particularly when it comes to silage. 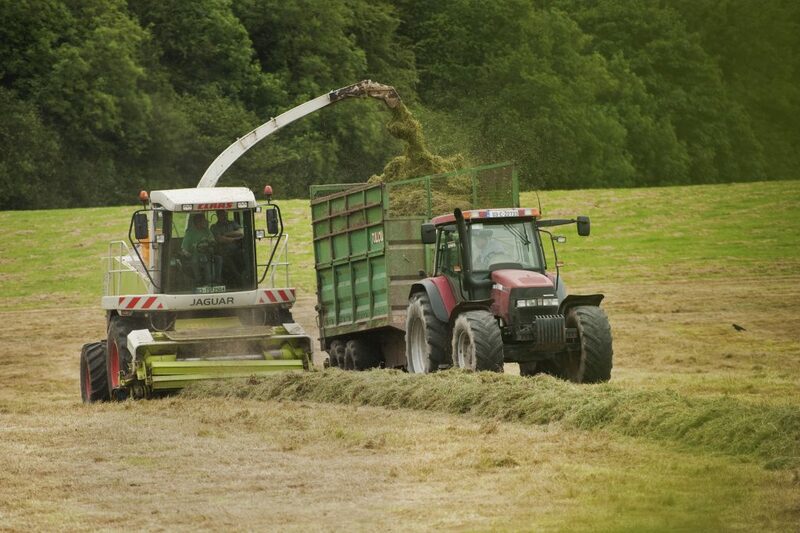 Making quality silage is vital to beef and dairy farming in Ireland. In making silage there are two primary quality parameters that need to be considered, preservation and feeding value. Preservation must always be good in silage making. 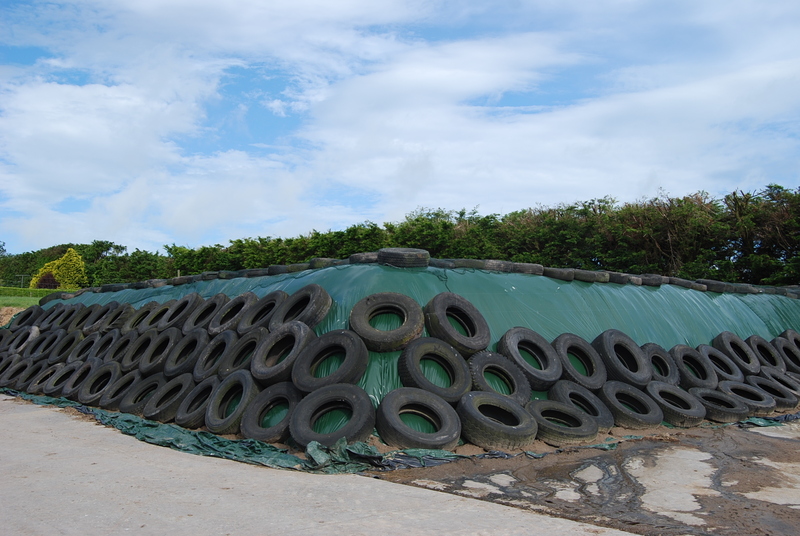 Covering your silage clamp with a poor quality cover can lead to a serious reduction in the quality of your silage. 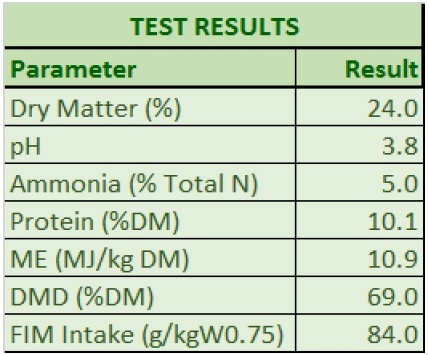 Poorly preserved silage could lose up to 5% units of DMD and have low intake characteristics. Considering our volatile weather, a heavier gauge cover should be a no brainer for Irish farmers. Most farmers appreciate the importance of good quality silage to their business but with margins set to tighten on farms across the country this year, it’s worth taking into account the monetary value of the investment. Thus a rental charge of €400/ha may be applied for a full year in the case of grazed grass, maize and whole crop cereals. 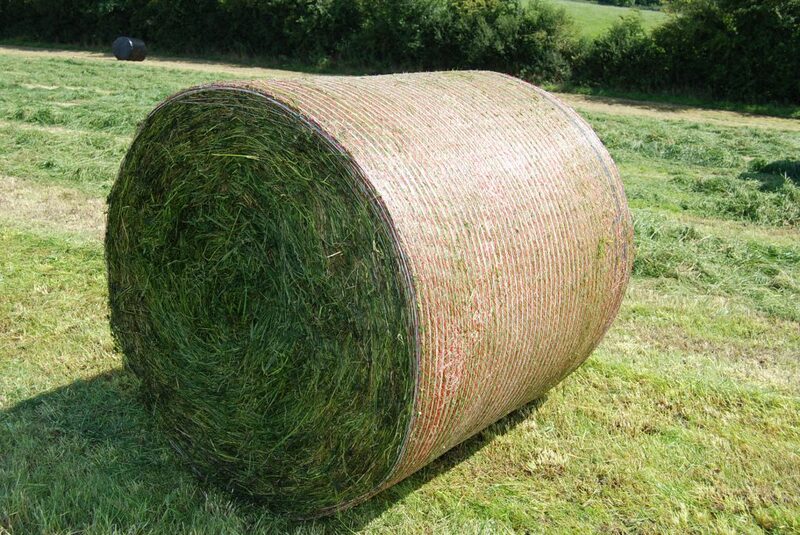 According to Teagasc, research first cut grass silage costs approximately €130/tonne DM utilised while second cut grass silage costs approximately €150/t. The cost of whole crop wheat silage is approximately €130/ton DM. The value for money’s crucial when margins are so tight ,so when making a silage clamp costing in the region of €8000 to €15000 why not spend (an extra €50 to protect your investment) a small percentage of the overall cost considering the large investment silage making is, and the efforts that go into making good quality silage on each farm and how low the percentage of the overall cost that the silage sheet is. Roughly another €50 to protect an investment often in the tens of thousands depending on the sheet size. Epicrop Green/Black superstrong silage covers are amongst the strongest cover on the market. They are developed in close co-operation with end users and leading raw material suppliers. 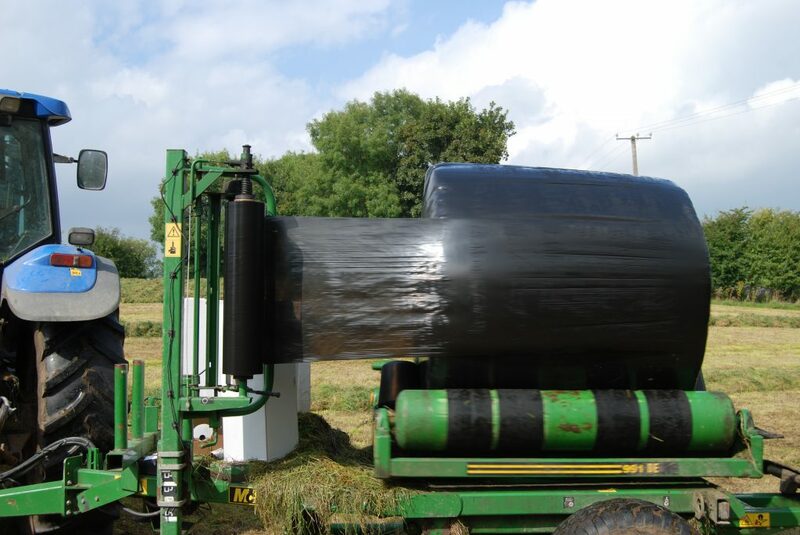 Epicrop Black/Green silage covers are amongst the strongest covers on the market due to the fact they are produced using the best virgin polymers on the market and manufactured to guaranteed specifications. 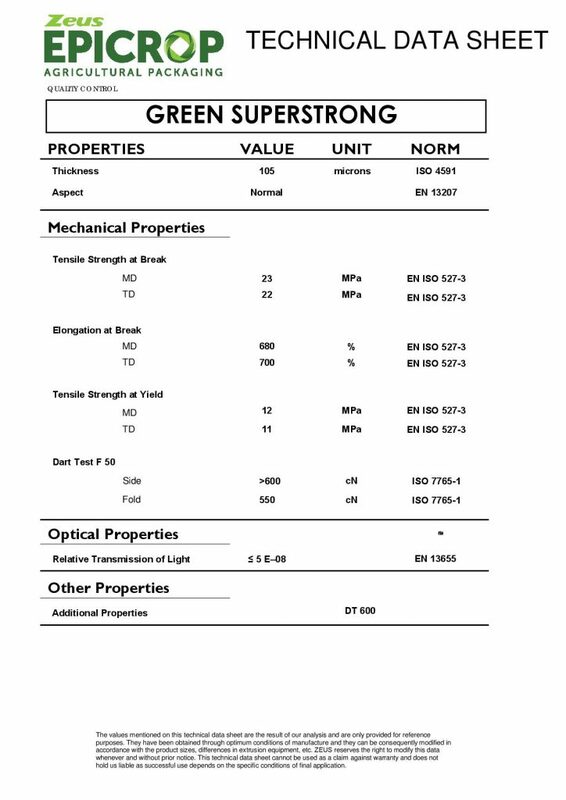 Green/Black Superstrong silage sheets are manufactured from the best materials by means of a high-tech co extrusion process that guarantees even and reliable quality. “I usually use two covers on the pit, for 2015 and 2014 ’s seasons I used one EPICROP Green silage sheet. 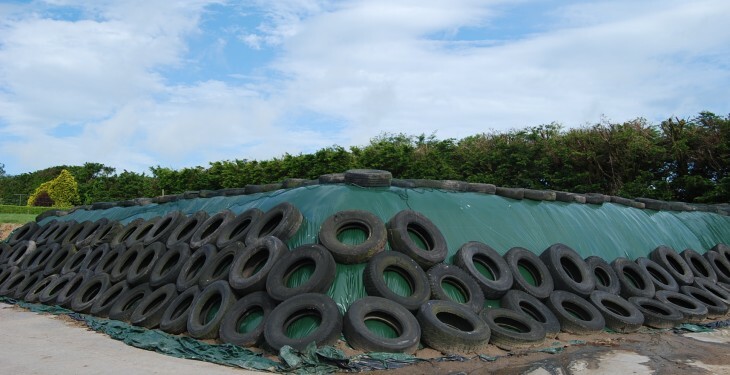 Black Green Silage sheets are some of the strongest silage sheets on the market and are more than capable of dealing with the volatile and unpredictable Irish climate. 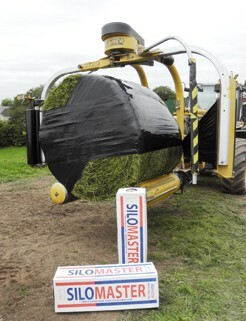 The stronger Epicrop Green/Black cover will help prevent any damage during the covering of the silage pit. An environmentally friendly green layer prevents undesirable fermentations from occurring due to its capacity of reflecting the solar radiation from the sun, which decreases the temperature of the fodder, silage or grain stored beneath. 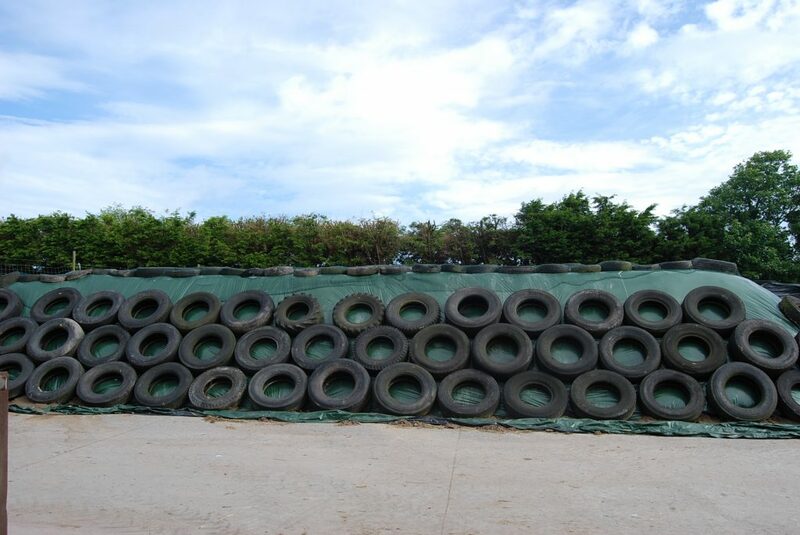 Epicrop’s silage covers are produced with the best virgin polymers and are gauge guaranteed,which gives superior mechanical properties and strong resistance to impact and tearing for the entire season. Longstanding high-quality bale wrap held in high regard by contractors and farmers alike. Silomaster has been ever present in the market for a number of years as one of the market leaders when it comes to three layer wrap. With 5 layer technology, all the mechanical aspects of a balewrap are maximised resulting in a consistently reliable, high quality, high performing film. In order to provide the ideal ensiling environment, balewrap needs to offer a number of important elements such as strength, puncture, and tear resistance, elasticity, UV stability and the ability to cling in all circumstances. If just one of these features are missing the wrap will not perform effectively. 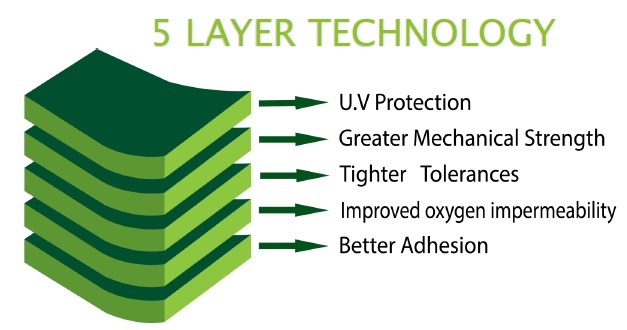 5 layer technology optimises these elements to provide the best collective performance. It not only delivers you guaranteed length and full bale coverage, but also competitive prices which ensure customer satisfaction. Contact your local merchant – Distributed by IITC.